Tennessee Driver’s License Lawyer|Turner Law Offices, P.C. A driver’s license is a privilege, not a right, in Tennessee; failure to pay tickets, getting over 12 points in a calendar year, or being convicted of numerous offenses results in having the license suspended. Additionally, failure to pay child support can result in having your driving privileges suspended. 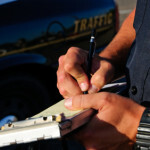 Driving while your driving privileges are revoked, cancelled or suspended in Tennessee is a crime that can carry up to 6 months in jail and a file of up to $500. In Tennessee, driver’s license offenses are graded based on the circumstances of the underlying suspension of the driver’s license. Most Tennessee driver’s license offenses are Class A misdemeanors, carrying up to 11 months 29 days in jail and fine up to $2,500. In most driver’s license cases, our lawyers can work out an “under advisement plea” involving attendance at a Defensive Driving Course, and dismissing the case upon completion of the case and/or obtaining a valid driver’s license. 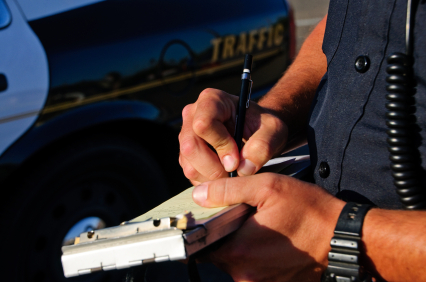 At Turner Law Offices, P.C., our lawyers are intimately familiar with the Tennessee Driver’s License laws. We have an online connection with the Tennessee Department of Safety to help clients get their driver’s license reinstated, and often get the criminal charges dismissed. Call today or request appointment online to schedule an appointment to speak with one of our Nashville criminal lawyers.